The average corporate strategy team allocates 26% of its time and $220,000 of the annual budget to investigate emerging trends. But with so many competing sources, strategy teams struggle to keep up and much of that time and money is wasted. 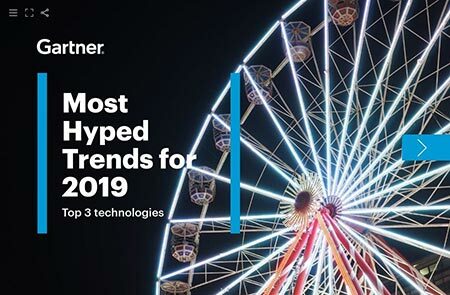 Our report helps strategy leaders make sense of the hype surrounding these technology trends and jump-start their market research and trend-sensing initiatives.